Dr. Emil Forchhammer, a German-born Swiss Professor of Pali at Rangoon College, in his report of Arakan , which was publish in 1891, described not only all the historical, social, cultural, archaeological aspects of Arakan but also its religious side. He touched from the dawn of history to end of its independent. 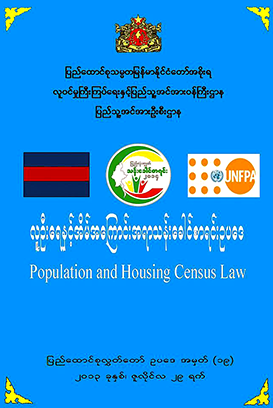 The report was organized into 3 chapters; in chapter I he dealt with specially Mahamamuni Pagoda and other Buddhists monuments, in chapter II Mrohaung and in chapter III with Launnyet, Minbya, Urittaung, Akyab and Sandoway and in the 1970s reprint version it contains 115 pages. About the name of Mrauk u, he mentioned that, “The Arakanese name vas Mrauk-u, or monkey’s egg (the Burmese name for potato), the origin of which is very obscure. It stands at the head of a branch of the Kaladan river, about 50 miles from its mouth, almost at the farthest limit of tidal influence, on a rocky plain surrounded by hills. The principle creek is formed of two branches, which unite below the hills and pass through the town (see British Burma Gazetteer, 4.23). 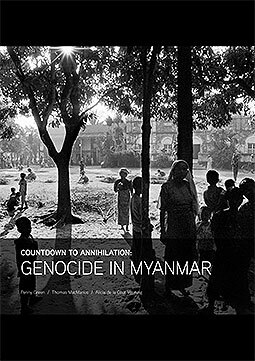 This entry was posted in Articles, Feature, Rohingya and tagged Arakan, History, Rakhine, Rohingya. Bookmark the permalink.